The Zeus 640 42mm 30 Hz is the lightest and smallest in their class. 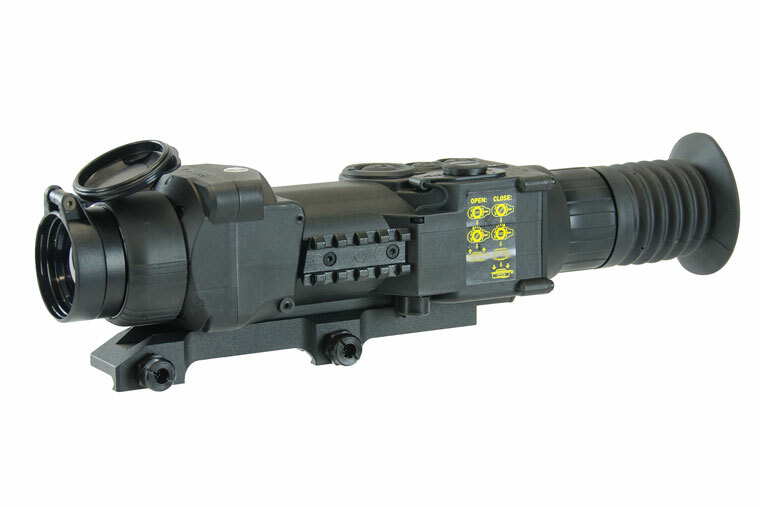 The Zeus 640 42mm comes with a wireless remote switch to activate the thermal imaging weapon sight when positioned in the “standby” mode. This unit has a 640×512 Focal Plane Array and a 17 Micron pixel size giving this scope a very high resolution in a 30 Hz FLIR Tau 2 VOx detector. The Zeus 640 42mm 30 Hz is the lightest and smallest in their class. 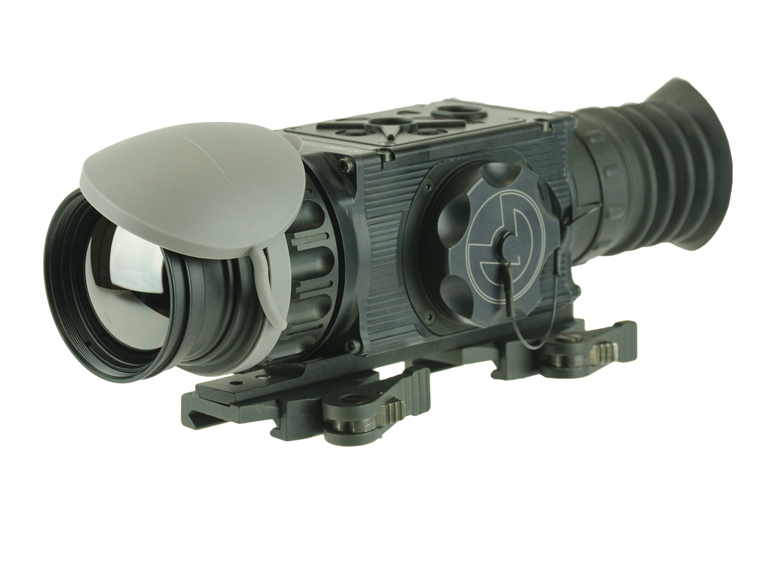 The Zeus 640 42mm comes with a wireless remote switch to activate the thermal imaging weapon sight when positioned in the “standby” mode.